"Holy Matrimony is a Christian marriage, in which two people enter into a lifelong union and make their promises before God and the church." Its actively enforced policy is indicated in its beliefs section but is not sufficiently clear. 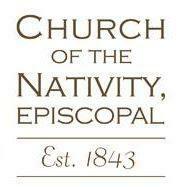 The local Episcopal Diocese permits, but does not require, affirming policies.